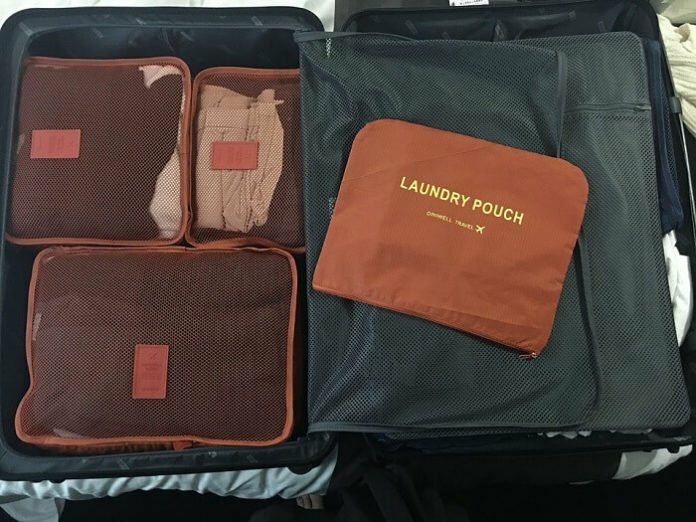 Packing cubes are one of those things that as a traveler once you start using them, you won’t want to stop. They can keep your stuff organized (because if you’ve finally taken that trip to the Bahamas or Hawaii you’ve always wanted to go on, you’re not going to want to waste precious beach time trying to find something in your suitcase!) and they make your travel items more compact, which is great when you’re trying to cut down on luggage to either save money on those pesky airline baggage fees or if you have trouble fitting all your families’ luggage in your trunk. If you’ve been thinking about buying one, then now is the time. In case you haven’t heard, it’s Amazon Prime Day, and there are some great deals on packing cubes so now is the time to take that plunge and get some packing cubes so you can get organized on your next trip! Hurry, because the deals do not last long!